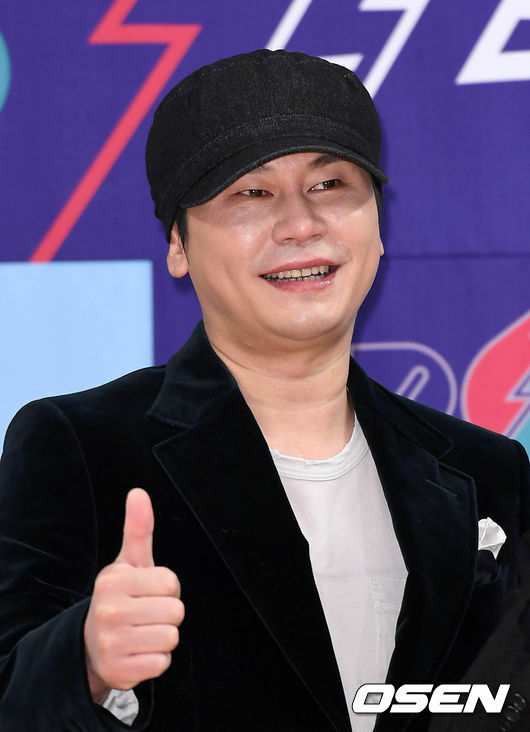 Although Yang Hyun-suk, YG Entertainment’s executive producer, denied a special tax investigation, it seems such an audit is indeed underway. His statement now contradicts information from industry sources. On Wednesday, the NTS reportedly sent investigators to YG’s headquarters in Hapjeong, a neighborhood in the Mapo district. Furthermore, it is reported that NTS deployed these agents without prior notice to obtain financial and accounting data for their investigation. Asked about the tax probe, an agency spokesperson that it will “sincerely” cooperate with the audit.